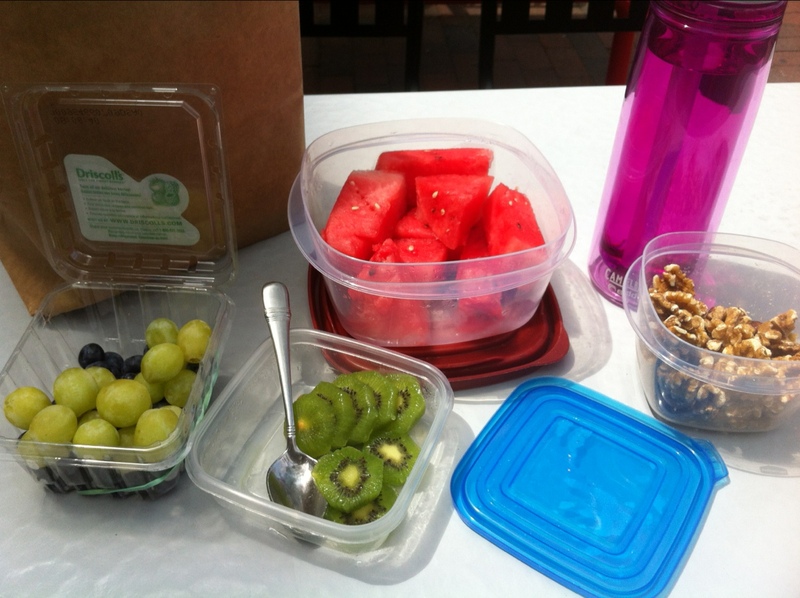 Lunch 7/23/2012 | Plan. Shop. Eat. Live.